Hey guys! 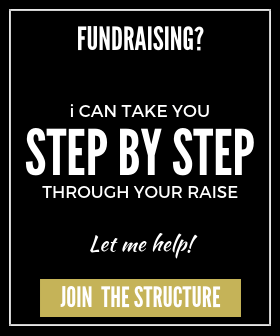 so you got your hand on the only enterprise fundraising financial model on the internet and it’s time to figure out how to fill it in. I have you covered! 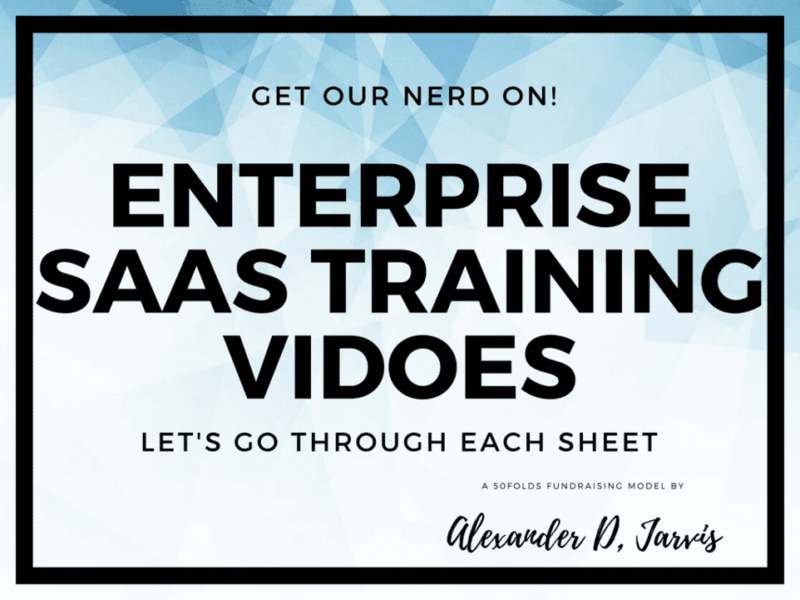 I knocked out these videos to take you through each and every sheet, and as a bonus, there’s a video to explain how to approach how you fill it in (iterate!). Also, I wrote a more generic blog on how to fill in a financial model template which I recommend reading. What order to watch the videos? If you want to get a 40,000 feet on what’s going on in the model, maybe start with video 10. You won’t really get the details, but you might get a feel for the model holistically. Then start with video one to nine and watch the 10th video again. I highly recommend watching ALL the videos. It will save you time in the long run. There is a very particular logic in the model and it will save you time doing something wrong and wondering ‘why the hell doesn’t it work! ?’ I’ve made sure to cover the main questions founders have struggled with, so I’ve implicitly included a form of FAQ. If you have feedback, please let me know so I can improve the model and everyone gets a better told. I made this for myself so I don’t know if you use it in a way I didn’t think of! I DO send updates when I update the model. That mainly happens these days when YOU give me feedback. I could charge a hella lot more for these models, so please treat this as a community benefit. After watching a video, why not open up the model while the content is fresh and have a play? I recommend reading the ‘guide’ at the top of each page. There will be details about how to fill in the sheet and details that I didn’t share in the model. Finally, remember I offer everyone a FREE quick chat to help you. Do the videos, play with the model and when you have questions, org a call. I also offer consulting services to help change the model for you. Just email me if you want more extensive support. If you are poor (atm) and I like what you are working on solving, I’ll try to accommodate. D&A / tax: We forecast your depreciation, amortisation as well as your tax situation. We use learnings from investment banking, There’s just enough to really get your nerd on, you can also make it easy by using the defaults. This is a pretty easy video. We just go through things like KPIs and charts. You really want to pay attention to these charts to calibrate your assumptions. Do NOT fail to pay attention to key ratios like CAC/LTV. Your staff make your business happen. There is a combination of manual inputs and automated calculations. The automated calculations for sales and support staff are on other sheets and link into the ‘staff’ sheet which acts like the hub. At the bottom of the sheet we have your general office running costs. These are done really simply, so there is no messing around thinking about how much pencils costs, or your specific SaaS tools you pay for. We just append an approximate monthly value to categories of staff, and simple onboarding costs (for CAPEX). This is simple. You can and will probably need to fiddle with your server and email costs though. We automate your required sales staff and customer support staff to your revenue / customers. You forecast revenue and then this tells you how many people you need to make those sales, or support the customers you will get (complaining ;)). Once you get SME customers, you want to make more money from them, this is how you do it. We also calculate your professional services requirements (this is different to internal engineering requirements). Now we deal with all the sheets to make enterprise revenue. They are not broken up into separate videos as there are a lot of interdependencies. ENT – Rev forecast: Here you figure out how much money you are going to make! Each marketing activity drives traffic to your site. We have a core marketing sheet where all the traffic is driven to and assumptions on traffic to trial are decided. This then feeds to your conversion assumptions sheet where you convert trial to paid. 10. How to fill in the model! I made a quick video to generally explain the approach I would take to filling in this model. You can watch this video if you want to get a 40,000 feet on how this model generally works. Yes, I scratch the crap off my nose in one video. No, I’m not on coke. I put on some foundation for the first time so I wasn’t so bloody shiny and I did NOT like it, ha! God bless you women who have to put it on each day 😉 I’m learning to make better quality videos, so if you have some tips to do better, I want to learn as much as you do to keep getting better. Feel free to teach me. Share the link to the model with your friends. I’m sure so many founders are tearing their hair out like I was when I had to build this to raise for myself!